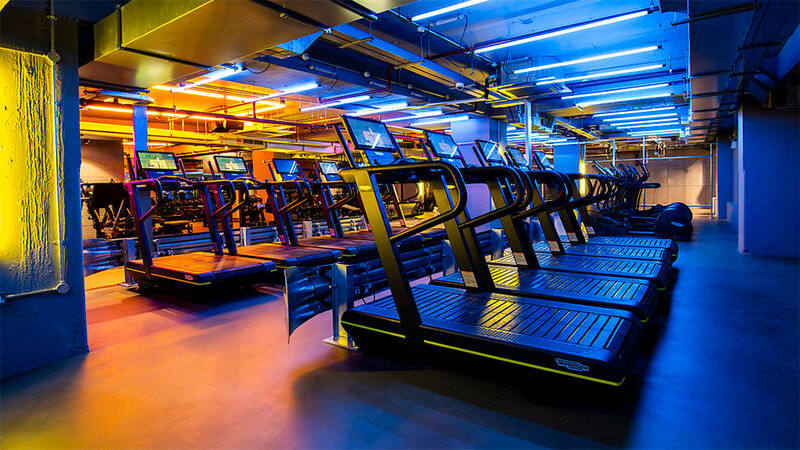 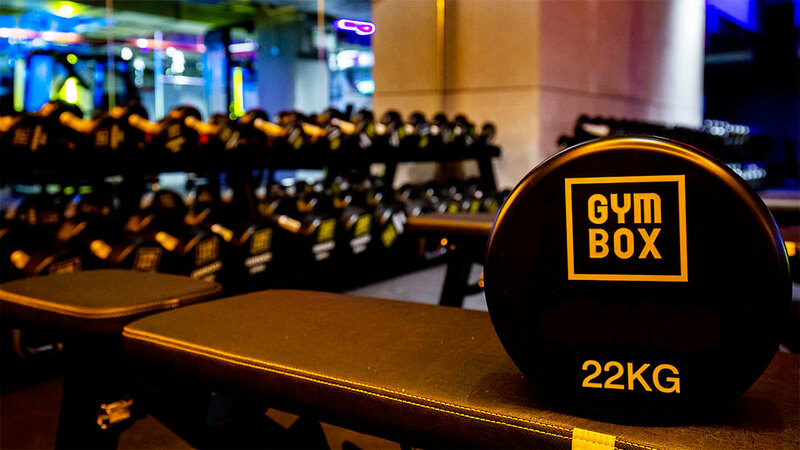 Prospec were happy to join Gymbox in their latest ever expanding gym facility in London. 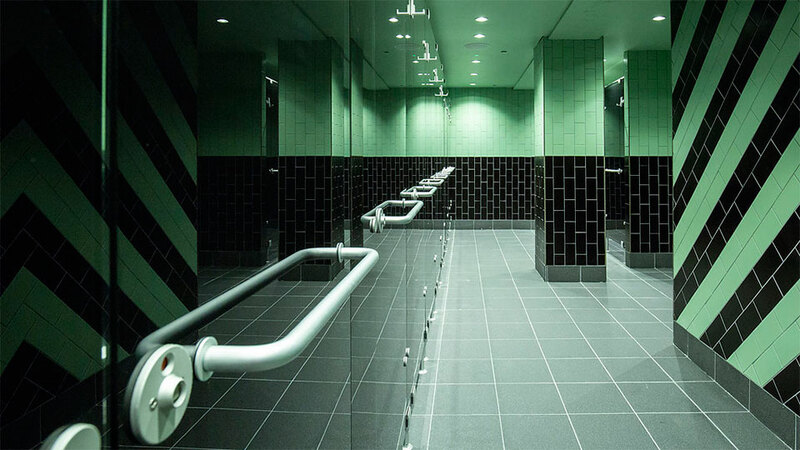 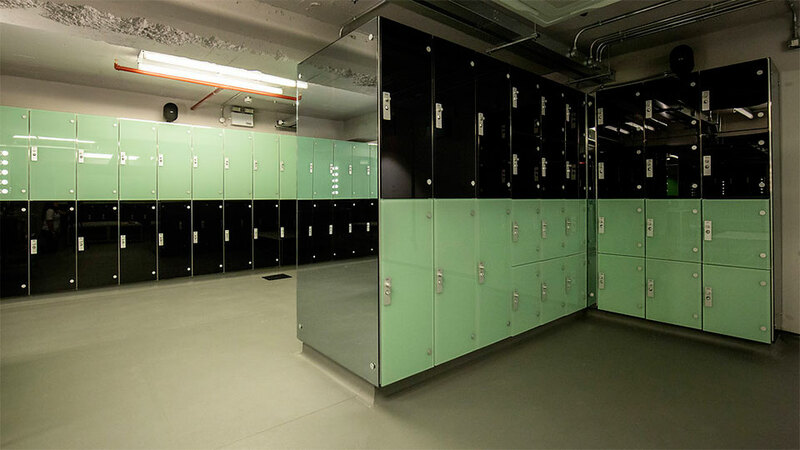 We installed our Marathon Glass Wet Lockers, Cabrillant 600 Toughened Glass Cubicles and Marathon 600 Laminate Cubicles at Cannon Street. 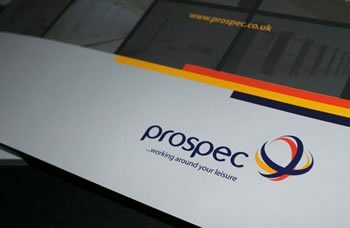 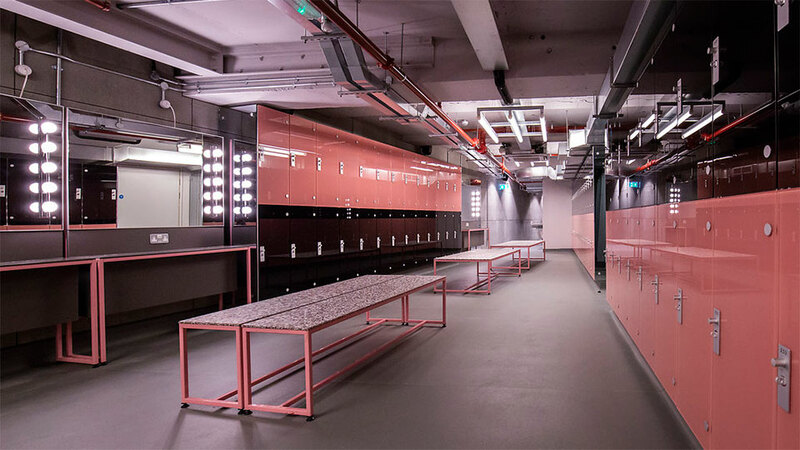 Working alongside contactors DDI Projects, Prospec experienced fitters have completed another remarkable project to assist in creating the distinctive nature of this expanding chain of unique gyms. 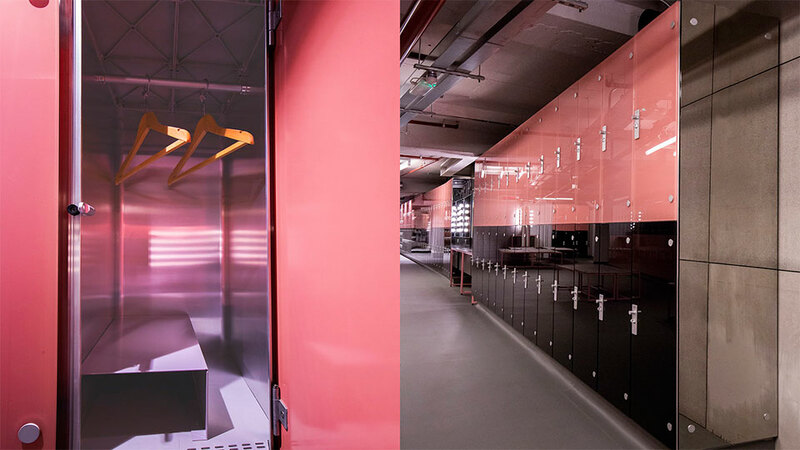 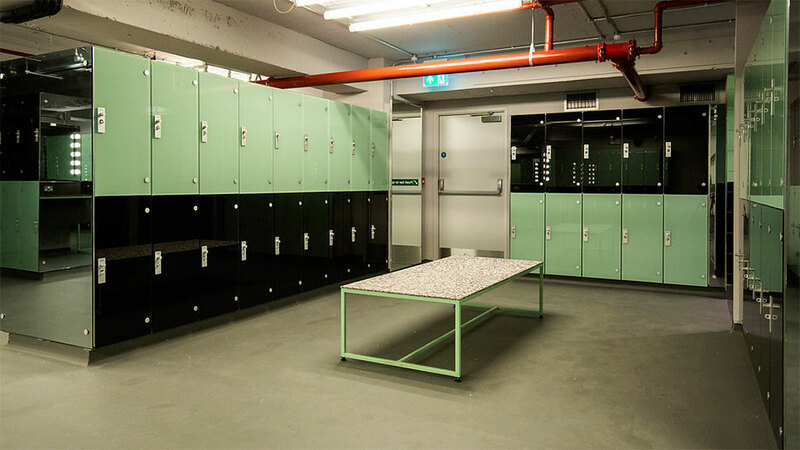 In the unmistakable colour scheme that Gymbox are famed for, the vision of Ben Kelly Design, the Lockers are finished in Opti-White 10mm Toughened Glass with Mirror end panels and Hasp and Clasp locks. 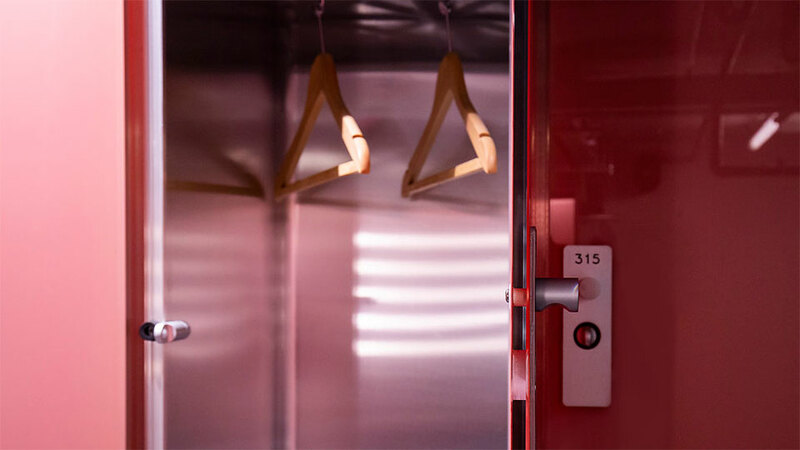 A bespoke interior, with captive coat hangers and aluminium shoe shelves, give the members flexibility to hang their garments and belongings securely and aptly. 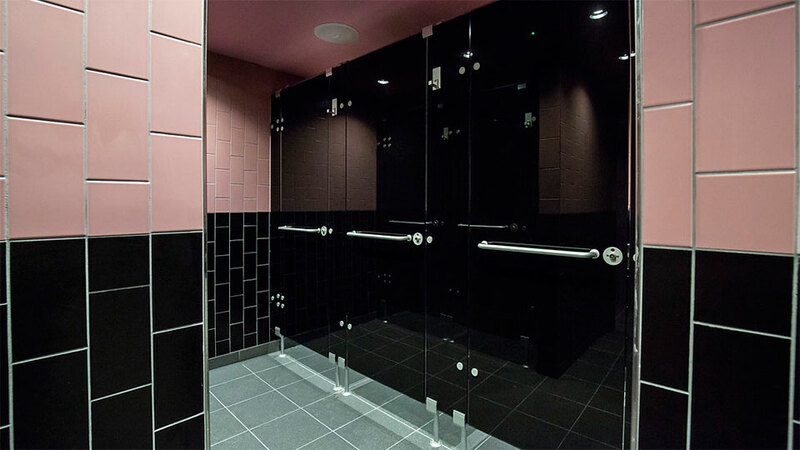 The markets most popular glass Cubicle system, Prospec Cabrillant, is a favourite of Gymbox, and the Black Glass gives an astounding finish reflecting the colour scheme of each changing room. 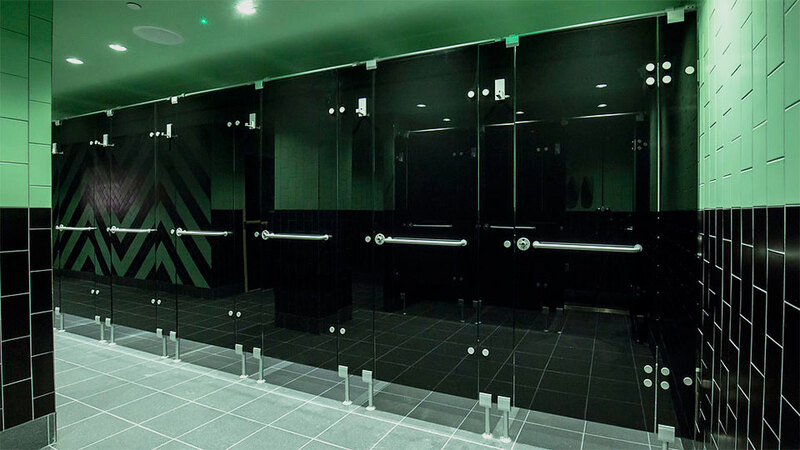 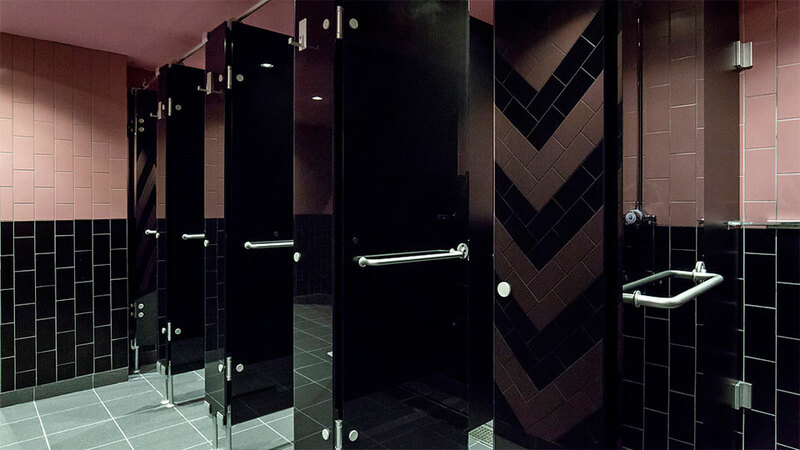 In stark contrast, the WCs were finished in a Matt Solid Grade Laminate from our standard collection which gives a great distinction to each area.